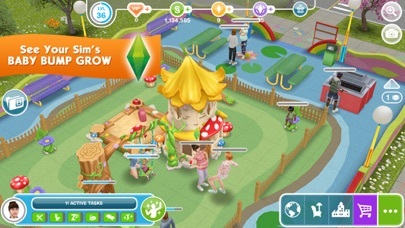 The Sims™ FreePlay - App - App Rediscovered! 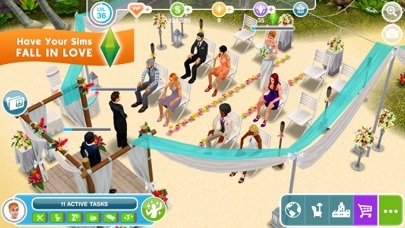 I love the sims! But..i wish we could do more things like change the body size & height. I also hope for a new update as to where we can center things i hate it when things cant be position how i want it to be. 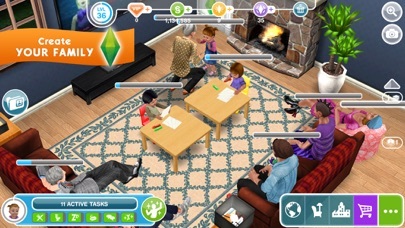 Also, i wish that we can have more interactions among the sims especially the preteens they literally have little freedom. I think u guise should add more places into the game. Oh! & for the babies & toddlers i would hope for u guise to come out with more clothes for them to have. 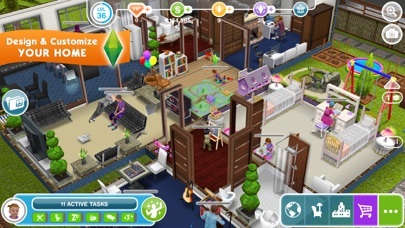 Overall the sims is a awesome game! I really just hope that u guise improve on some things. After spending so much time and money on the game I lost all my progress. A complete sham. 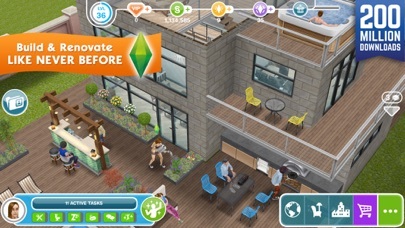 I made so many changes to places including renovations and updates and open new places such as the romantic island and now I don’t have any of it anymore. All the purchases I made for my characters, hair+clothing, the additions to their houses, the buying of new places and items, all of it is gone. I spent so much real money just to have my progress deleted. It’s disheartening. This game honestly used to be relaxing and enjoyable for me but after having to deal with the countless amount of ads, the glitches, the long wait times to complete activities, the expensiveness of items, and the lack of being able to have more than 10 people at a place, to now my progress deleting is honestly the last straw for me. With all the complaints and negative reviews you guys have something needs to change and it needs to change now or else you’ll be left with no one playing your game anymore. What’s up with the ads? !